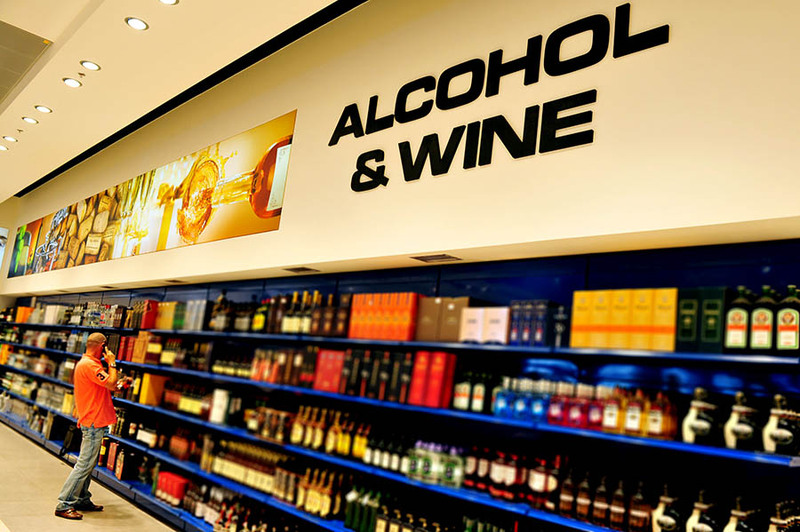 Information: Are you looking for a great place to buy liquor, wine, and spirits in Tennessee? 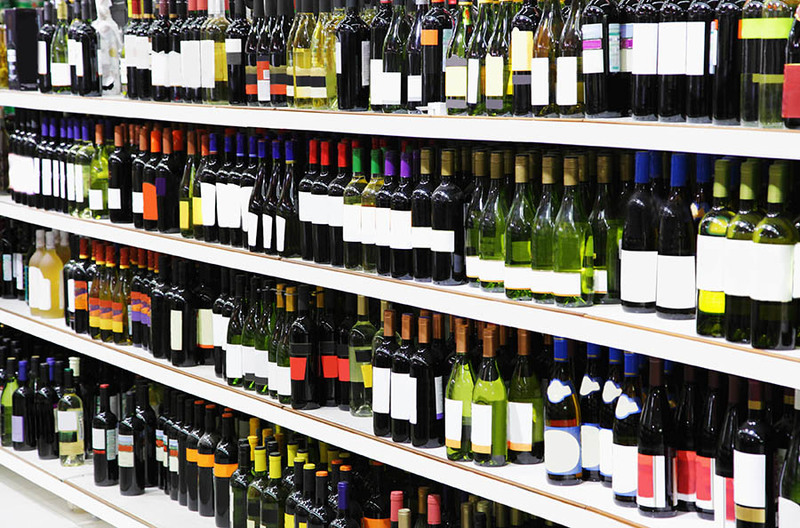 If you are typing in ‘liquor wine and spirits, Tennessee' on your computer right now because you want to find a place around you where you can buy your alcohol, then you need to stop what you are doing and come straight to Mossy Creek Wines And Spirits. If you live around Jefferson City, Tennessee, you won't find a better place to buy liquor than Mossy Creek Wines And Spirits. 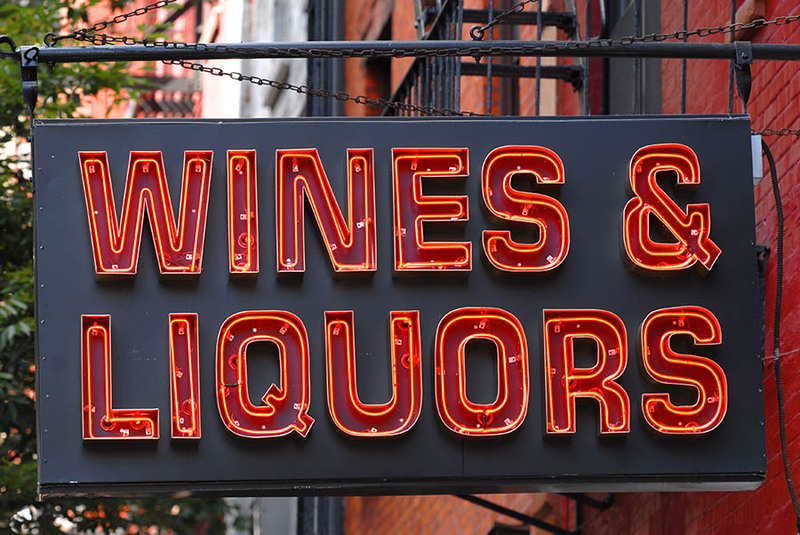 Whether you are looking for moonshine and high-proof alcohol or liquor and mixers, you can be sure that you will find it all here at Mossy Creek Wines And Spirits.